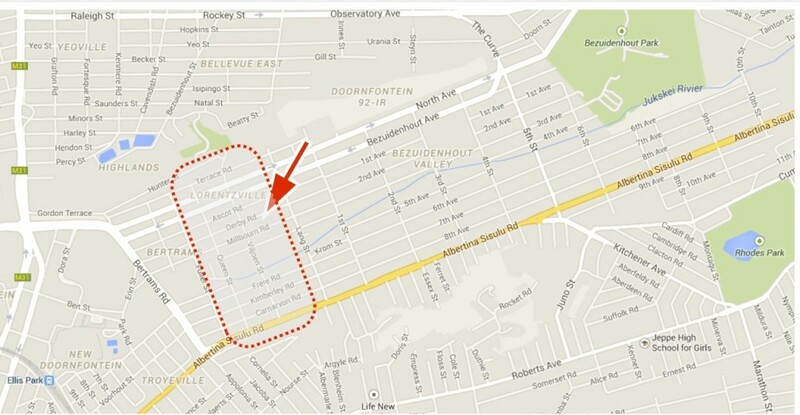 The Lorentzville precinct is a semi-residential/industrial precinct, beautifully located in Bezuiden-hout Valley between Highlands and Kensington Ridge. The area hosts a lot of history, interesting landmarks and architecture, and many heritage houses and buildings (see below). Among some significant landmarks are the nearby Kensington Castle, a synagogue, and a mosque. Current local institutions with social or community outreach are the Gerald Fitzpatrick Home for the Aged, Gordonia Mental Health Institute and Social Services at the bowls. Among our neighboring busi-nesses are Nandos who has only recently undertaken a 2- block square development of their head office. Also the leading technical supplier for live events Gearhouse holds its head offices here or international wine distributor Wines of the World who already is on the tourist map. The immediate vicinity offers ample space for new businesses and offices. With only a few blocks from Albertina Sisulu Road (R24), Lorentzville is well connected with the city’s main traffic arteries and offers easy access to N.S.E.W. Motorway network and the airport. It is in close proximity to international sporting cluster Ellis Park and 2 km from Maboneng. The neighborhood offers ample parking spaces. Closest metro station is 2 km walking distance. 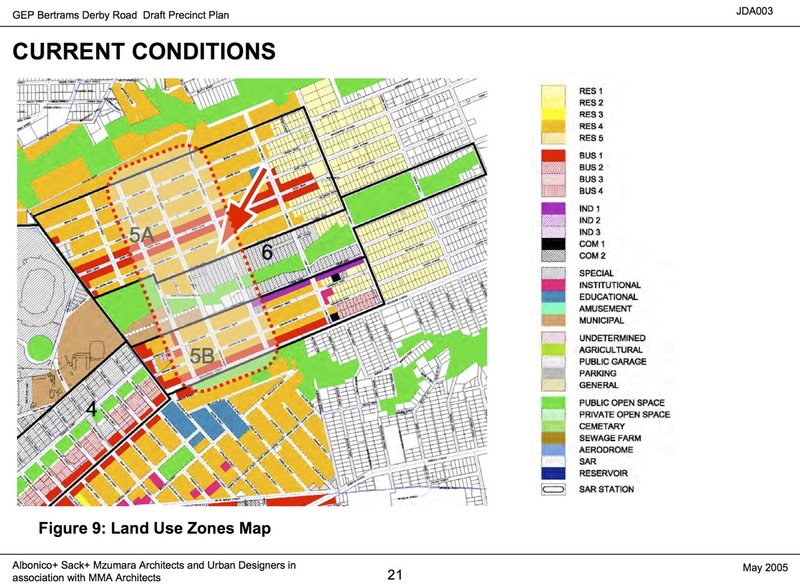 For the time being, the Lorentzville precinct still is an area defined by social and economic exclusion, characterized by a lack of facilities and social problems linked to limited economic opportunities and domestic violence. Therefore, the project aims at offering regular social upliftment programs in this culturally diverse community in order to promote peaceful relations and nurture social cohesion.